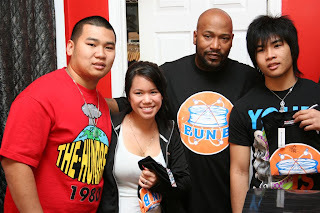 Isiah Factor | The Insite » BUN B RELEASES NEW T-SHIRT TO DOZENS OF FANS! 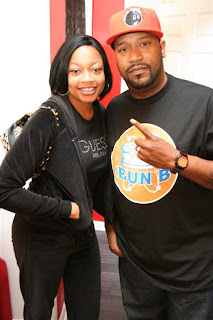 BUN B RELEASES NEW T-SHIRT TO DOZENS OF FANS! 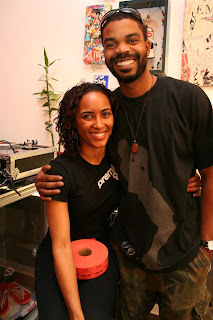 December 29, 2008 | Posted in Uncategorized | Comments Off on BUN B RELEASES NEW T-SHIRT TO DOZENS OF FANS! 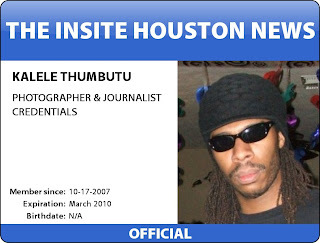 PARTY KING ON THE SCENE AGAIN! 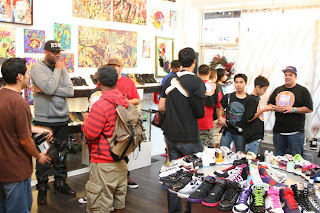 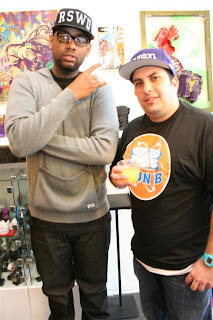 By: Kalele ‘Party King’ Thumbutu – Lovers of all things sneaker came to Premium Goods sneaker shop in Rice Village Saturday morning and the crowd stretched the length of the sidewalk. 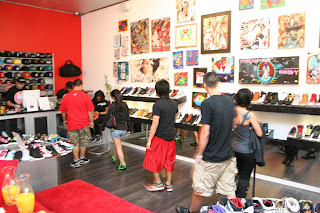 The group came out and stood in line for one thing, and that was the Bun B shirt released exclusively at Premium Goods. 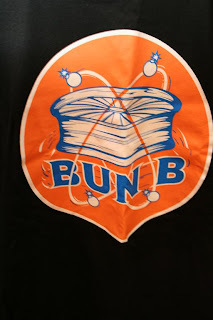 Bun B collaborated with Los Angeles based clothing line The Hundreds for the creation of this exclusive shirt. 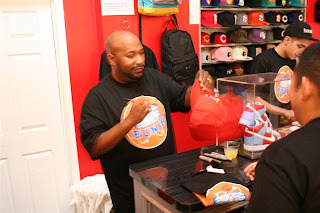 Bun personally autographed each and every limited edition shirt that was purchased and even gave the first customer in line the hat off his own head. 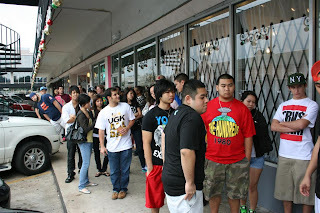 Customers came from as far away as Japan for this special release and those that stood in line were truly the chosen ones as the limited edition shirts sold out within 2 hours of their release. 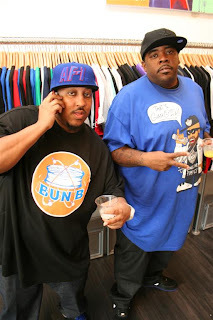 It was perfect timing for the release of the shirts which coincided with the H- Town Sneaker Summit which was also being held this weekend!